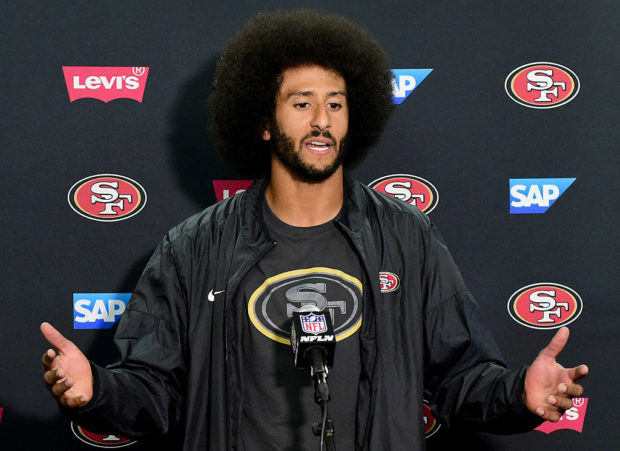 Colin Kaepernick has reportedly been invited to meet with NFL commissioner Roger Goodell, but the meeting doesn’t sound like it’s going to happen. ESPN broke the story of the potential meeting Wednesday. However, there are some obstacles in the way. Most notably is the fact the NFL won’t allegedly allow Kaepernick to have a mediator in the the meeting, according to a statement his attorney Mark Geragos gave to ABC news. This could cause the quarterback to not attend the meeting. Kaepernick hasn’t played a snap of professional football since leaving the San Francisco 49ers, and his options don’t look great. He set the league on fire in the 2016 preseason when he refused to stand during the national anthem, and it will likely result in him never playing professional football again.